Tuition and other applicable fees (such as books, safety equipment & tool package) must be paid in advance 30 days prior to the start date of your first class. If payment is not received by this date, you will not be allowed to start class. 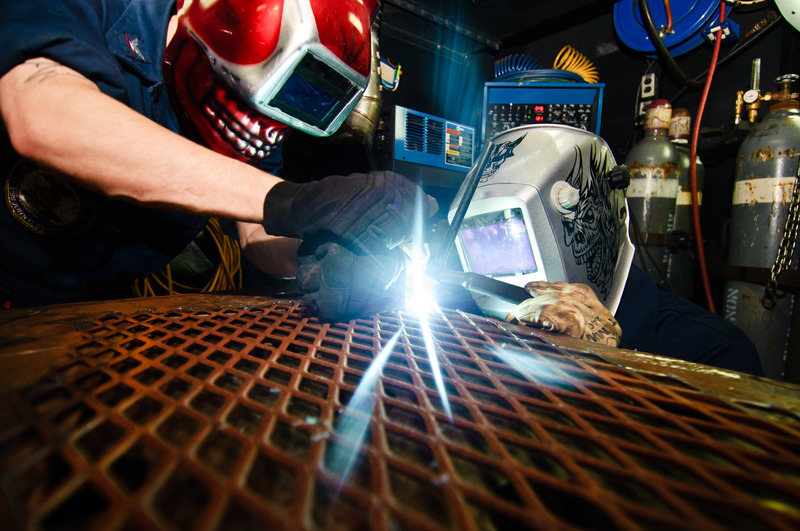 For the Combination Pipe Welding Program an optional payment plan is available. Please refer to page 32 of the catalog for details. Other Fees - Transcript fee, $5.00 per copy for normal processing and $10.00 for urgent handling. Payment 1 is due 30 days prior to your scheduled start date for the 0-448 hour period. Payment 2 is due by the beginning of your scheduled start date for the 449-896 hour period. Payment 3 is due by the beginning of your scheduled start date for the 897-1344 hour period. 1 payment - due by Monday four weeks prior to your scheduled start date. 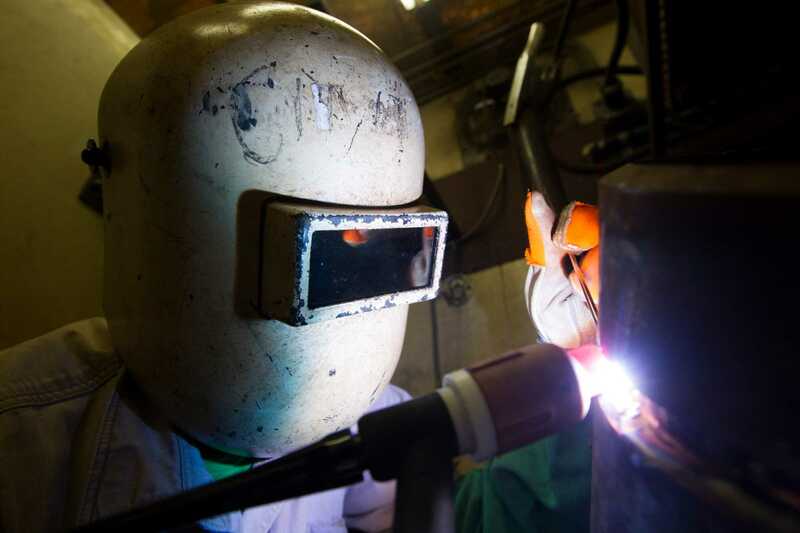 In the event a program start date is postponed by Byers Technical Institute, the student is entitled to a full refund of all monies (excluding registration fee) paid to Byers Technical Institute. However, the student will have the opportunity to be considered first for the next class and not be subject to another registration fee in the future. Three-Day Cancellation: An applicant who provides written notice of cancellation within three (3) business days, excluding weekends and holidays of executing the enrollment agreement is entitled to a refund of monies paid (excluding the non-refundable registration fee). Other Cancellation: An applicant requesting cancellation more than three (3) days after executing the enrollment agreement and making an initial payment, but prior to the first day of class is entitled to a refund of monies paid, less a maximum tuition fee of 15% of the stated costs of the course or $100.00 whichever is less. 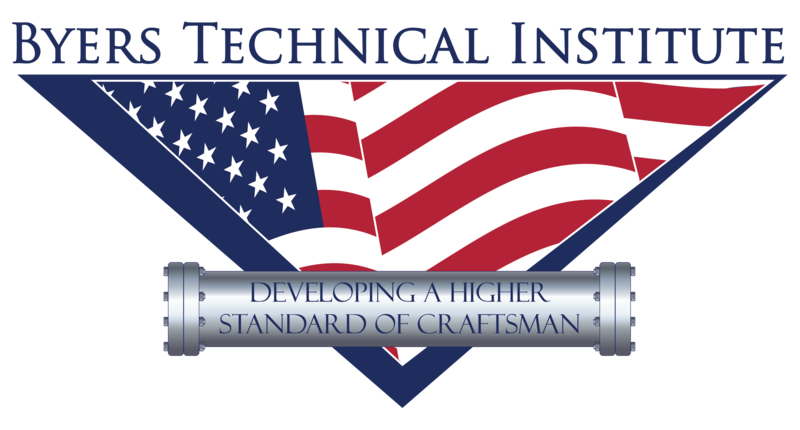 A student choosing to withdraw from school after the commencement of classes is to provide a written notice to the Administrator of Byers Technical Institute. The notice must include the expected last date of attendance and be signed and dated by the student. If special circumstances arise, a student may request, in writing, a leave of absence, which should include the student anticipates the leave beginning and ending. The withdrawal date will be the date the student is scheduled to return from the leave of absence but fails to do so. A student will be determined to be withdrawn from Byers Technical Institute if the student misses seven consecutive days instructional days and all of the days at unexcused. All refunds must be submitted within 45 days of the determination of the withdrawal date. A student who enters the school but withdraws or is terminated during the first quartile (25%) of the program shall be entitled to a minimum refund amounting to 75% of the cost paid for the program. A student who withdraws or is terminated during the second quartile (more than 25% but less than 50%) of the program shall be entitled to a minimum refund amounting to 50% of the cost paid for the program. A student who withdraws or is terminated during the third quartile (more than 50% but less than 75%) of the program shall be entitled to a minimum refund amounting to 25% of the cost paid for the program. A student who withdraws after completing more than three quartiles (75%) of the program shall not be entitled to a refund. Any refunds due under the foregoing provisions to the student who properly cancels, withdraws, is discontinued, or fails to return from an approved leave of absence, will be refunded within forty five (45) days of the last date of attendance or within 45 days of the date the student failed to return from an approved leave of absence.. Refunds due by the student to other entities will be made within their required timeframes, but never more than 60 days after the last date of attendance. 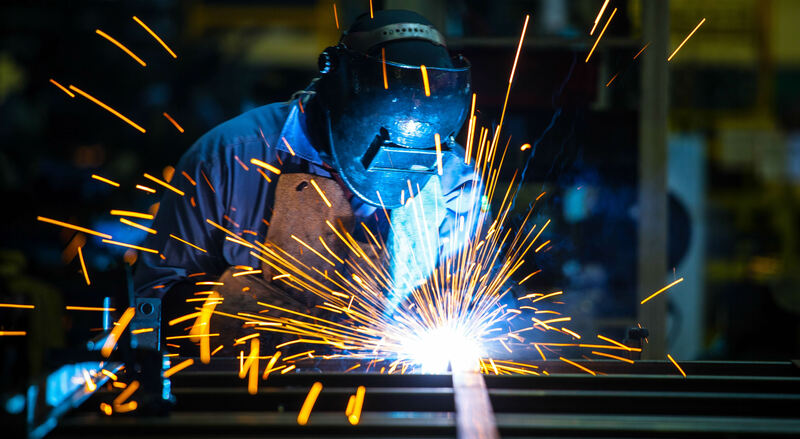 Students needing financial assistance may apply for scholarships such as American Welding Society District Scholarship Program, Mike Rowe WORKS Foundation. See our admissions department for additional scholarship opportunities or financial aid options.